A week full of scents! It was a tough week. I had so much to do and at the end of nearly every day I was exhausted. But a few cute and girly surprises made me relax and feel nice for a while! Sarantis Group decided to spoil the beauty bloggers-me as well- by gifting us some heavenly scented moments. B.U. 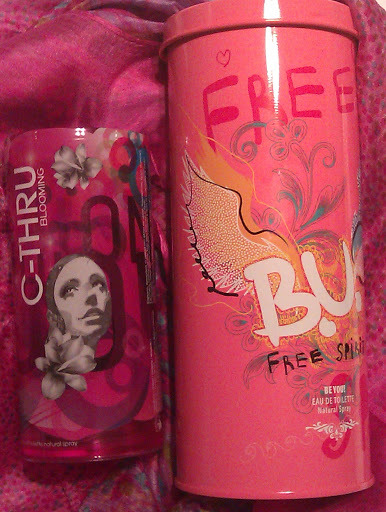 Free Spirit and C-THRU Blooming. They came together with this cute foulard and a hat (that now belongs to my cousin!hehe). Her Secret by Antonio Banderas. It felt so luxurious thanks to the velvety packaging! The pendant is cute, too. 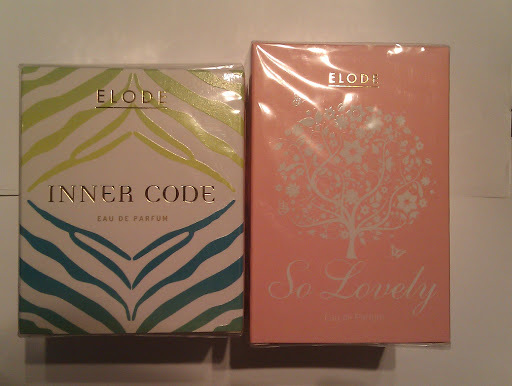 So Lovely and Inner Code by Elode. I have never heard of these perfumes and I am curious to try them. 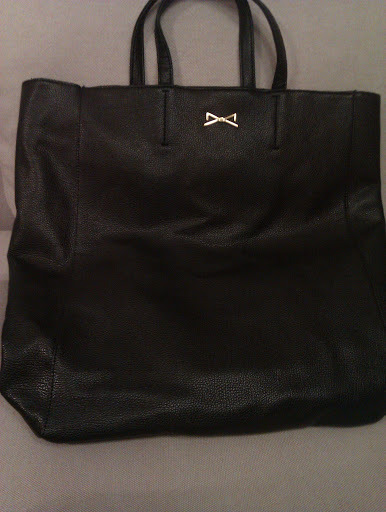 Elode perfumes came with this black bag by Achilleas Accessories which I like a lot! I find it ideal for carrying around all I need when I am out with my baby. I am not gonna keep all of them for myself. I am going to give away two of them! So, stay tuned beauties!!! P.S.Special thanks to Sarantis Group, Anastasia Kyristi & Anthings for sending me these products. μια εβδομαδα όλο αρωματα! ποσο τελειο πρεπει να ειναι!!!! καλοφορετα! 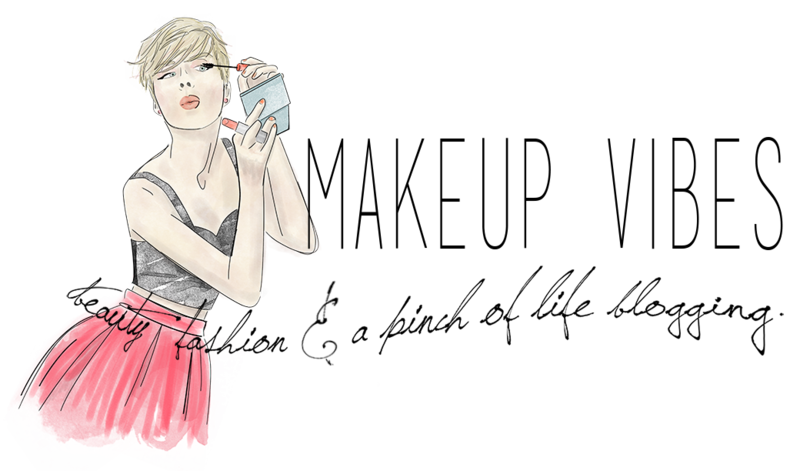 Lucky you and beautiful bag!